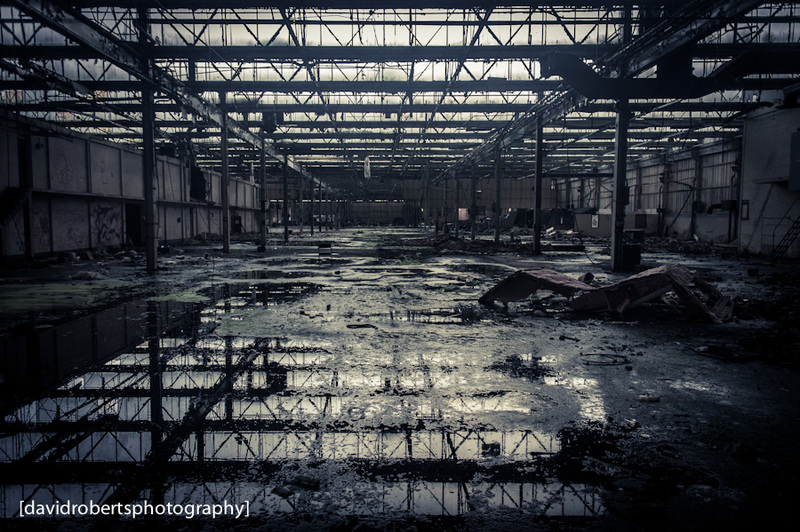 A shot of the ruined interior of the former Ferodo brake linings factory at Caernarfon. 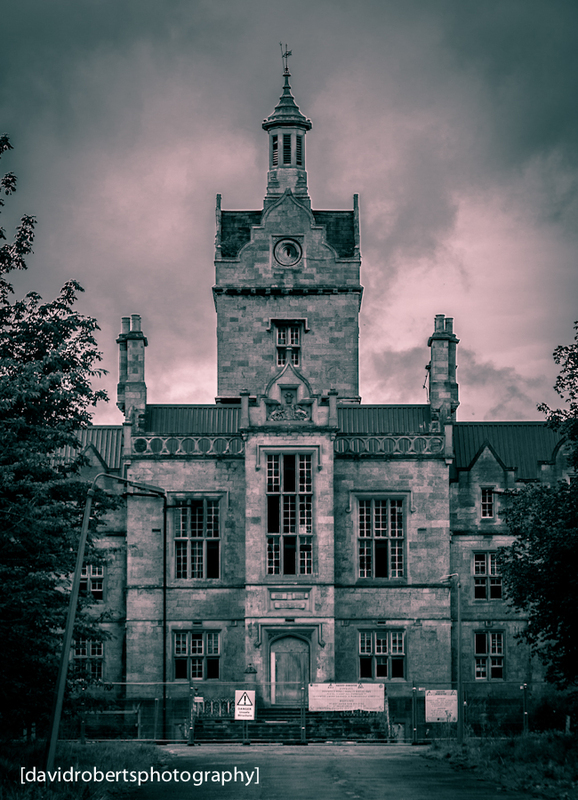 Opened in 1961, closed in 2006, abandoned ever since. 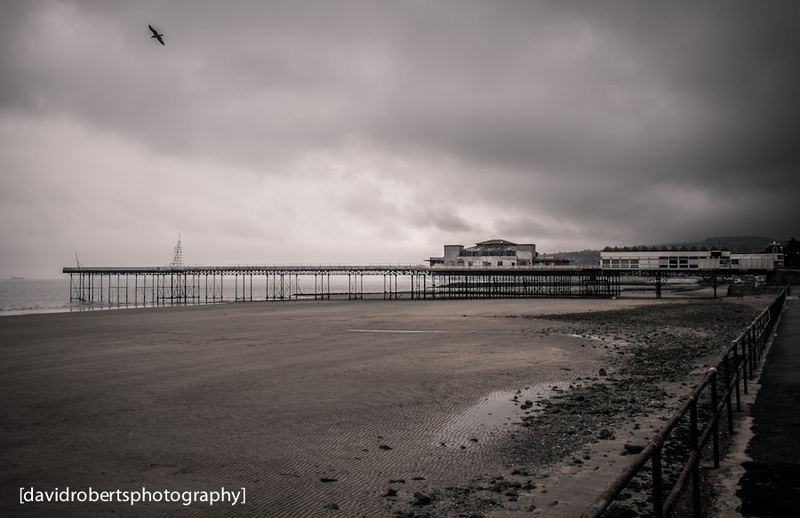 A rather bleak image of Colwyn Bay’s Victoria Pier. The Pier is now owned by the Local Council, who are attempting to raise funds for renovation. 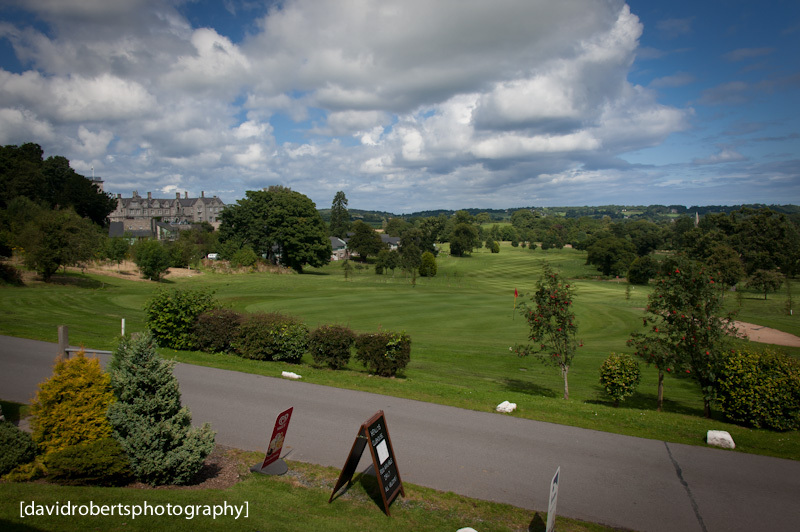 View from the terrace of Henllys Golf Club across the Course and towards Henllys Hall (left) itself). 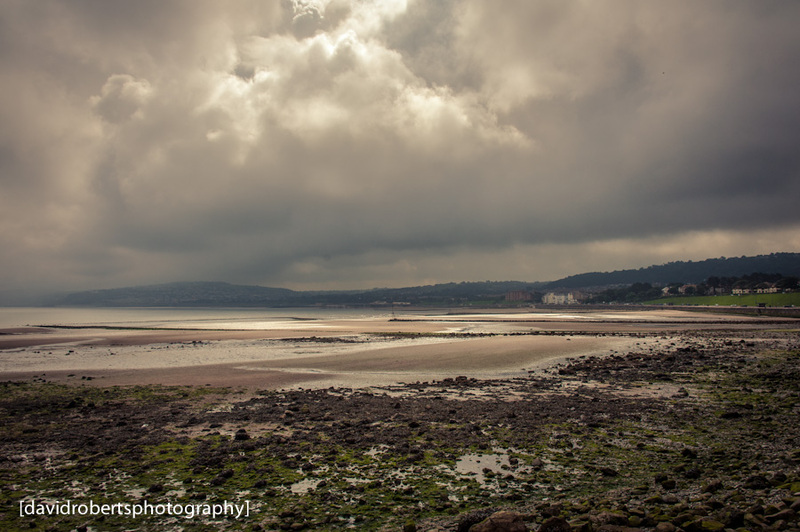 Dramatic skies over Colwyn Bay on the morning of 25th August 2012. 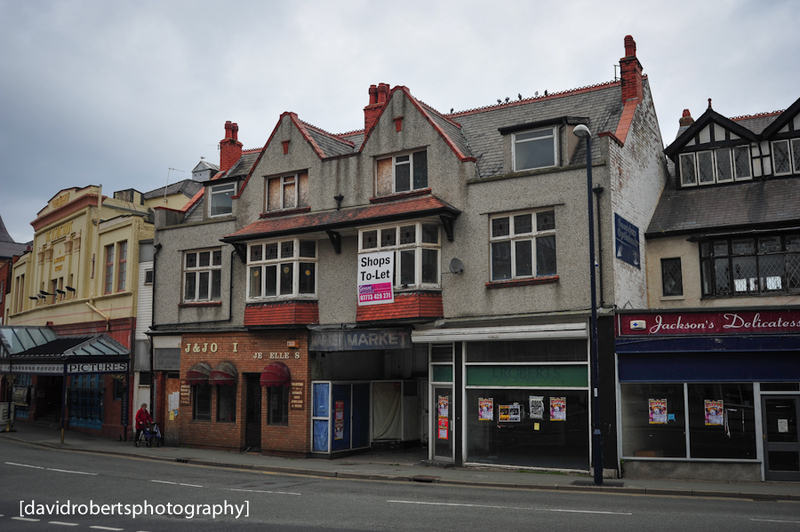 Entrance to the former Indoor Market in Colwyn Bay in 2011. Abandoned after a fire in the late 1980s, it has remained derelict ever since. I remember going round it several times as a kid, there must only have been about 20 market stalls, plus a central cafe. 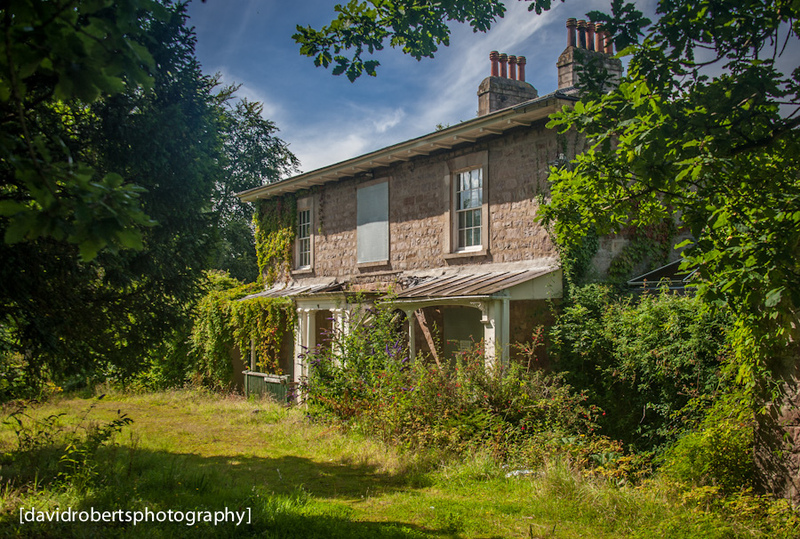 The whole building is shortly to be demolished and redeveloped. 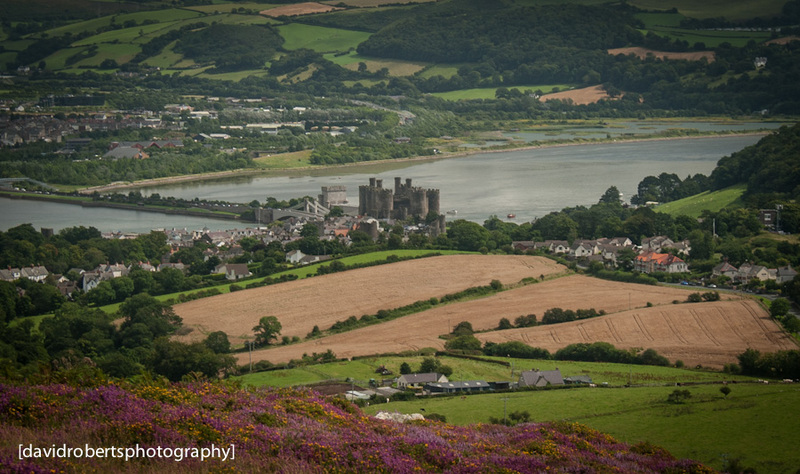 Looking over towards Conwy Castle, the town of Conwy, and the Conwy river beyond, from Conwy Mountain. 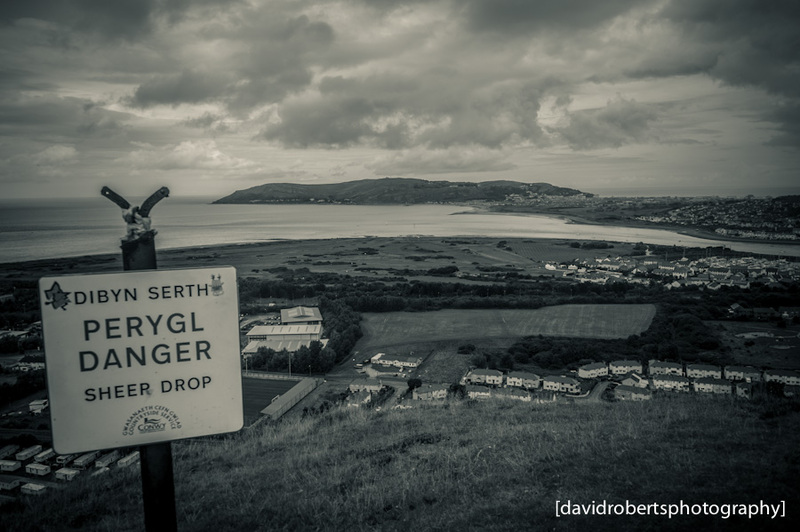 View from Conwy Mountain, looking over the Conwy Estuary towards Llandudno. 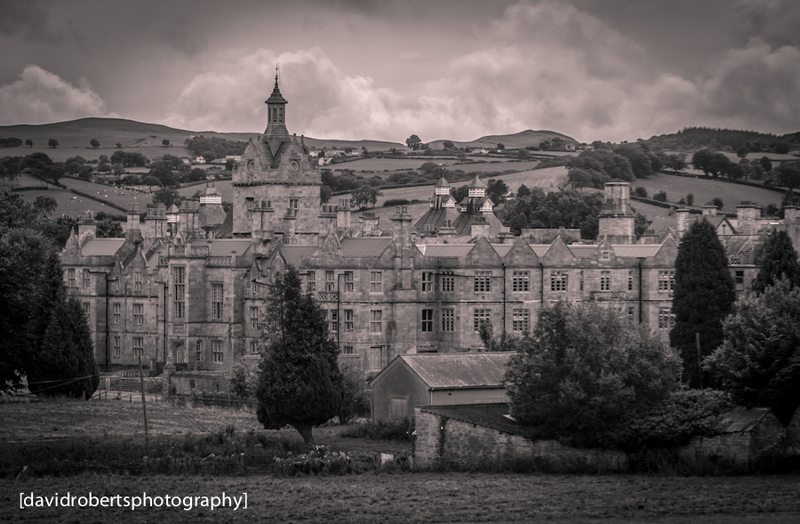 The former Mental Hospital at Denbigh was built in 1848 with room for over 1,500 patients and 1,000 staff and it closed in 1995. Since closure, it has been extensively vandalised.